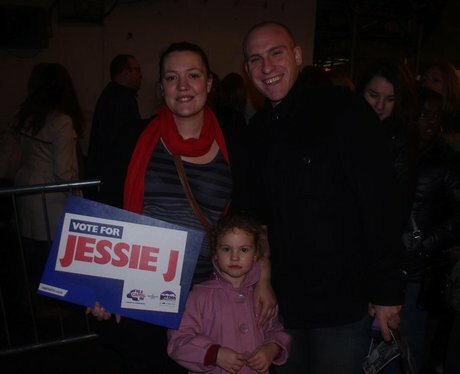 Jessie J at Hammersmith Apollo! 5. Jessie J at Hammersmith Apollo! Jessie J takes over Hammermsith Apollo - Will you be voting for her to win 'Best New Artist' at the 2011 MTV EMA?! See the full gallery: Jessie J at Hammersmith Apollo!